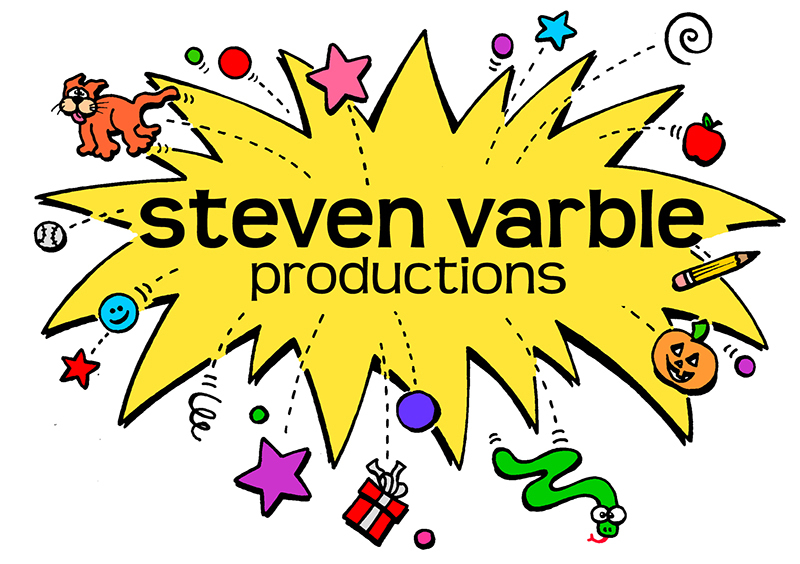 Steven Varble is a free-lance designer based in West Central Illinois. His work specializes in services for small-to-medium sized organizations, including local Beardstown businesses like The Beardstown Chamber of Commerce. The fine folks at CocaCola and IBM will have to wait in line. – … and cartoons….. Lots and lots of cartoons. – and hundreds more throughout Illinois. The office is open whenever Steve is awake... and taking calls. Best chance is after 12 noon til 12 midnight.